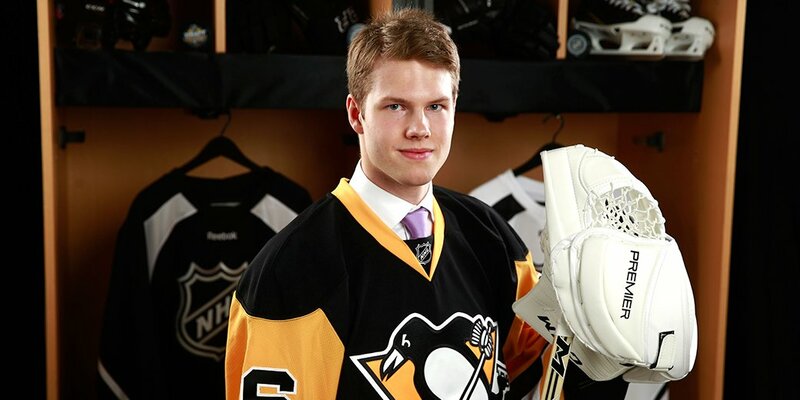 "To get drafted by the Pittsburgh Penguins, it’s just awesome." In the 2016 NHL Entry Draft, the Pittsburgh Penguins used their first pick of the draft (55th overall) to select, from Luleå Hockeyförening of the SHL, Filip Gustavsson. Gustavsson is a goaltender from Skellefteå, Sweden and was ranked #1 among European goaltenders in the 2016 draft class by NHL Central Scouting. 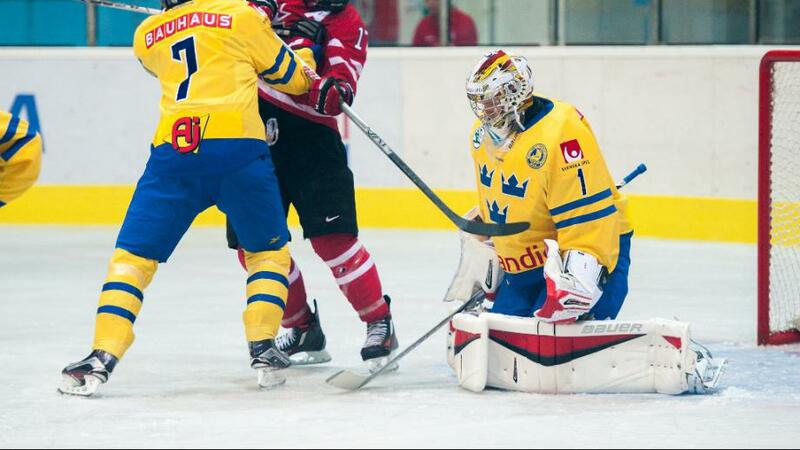 "He likes to play a simple game, by taking short routes throughout his crease. His post-integration is phenomenal, but due to some blocking tendencies, he does get caught being inactive while in the reverse-VH position. Quick-developing, low-to-high plays tend to be a challenge for him. However, he does battle well for sight lines on screen attempts. He generally tracks well, but if he doesn’t, his hands automatically drift back and seal up into a blocking position." A lot of this may change through his path of development, which will likely be more time in the SHL. Gustavsson was the 2nd goalie taken in the draft, after the Philadelphia Flyers selected Carter Hart. With this selection, the goaltending depth chart for the Pittsburgh Penguins now reads as such: Marc-Andre Fleury (UC), Matt Murray (UC), Tristan Jarry (UC), Sean Maguire (UC), Jeff Zatkoff (pending UFA), Filip Gustavsson (unsigned). Matt Murray and Marc-Andre Fleury will likely share the net in Pittsburgh, while the tandem in Wilkes-Barre/Scranton will most likely consist of Tristan Jarry and Sean Maguire. Jeff Zatkoff's current tenure as a Penguin will likely be coming to an end. Thanks for reading, and welcome Filip Gustavsson to Pittsburgh!